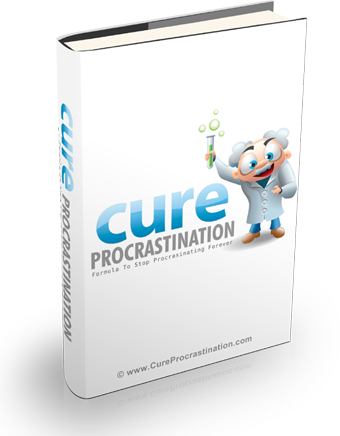 Cure Procrastination And Stop Procrastinating for good! Are you ready to demand more of yourself? Most importantly, are you ready to see what you can really accomplish when you are fully plugged into your life? P.S. Those conflicting, jumbled up thoughts about whether you can really do this or if it might be another mistake that ends in failure are coming from the procrastination! Fight against it and believe in you, so take a deep breath and STOP PROCRASTINATING about stopping procrastination!